Are you tired of spending time and money going to spa or parlor to enhance the beauty of the skin? Do you think that spa or parlor service is only finishing your money and not playing a big role in beauty? 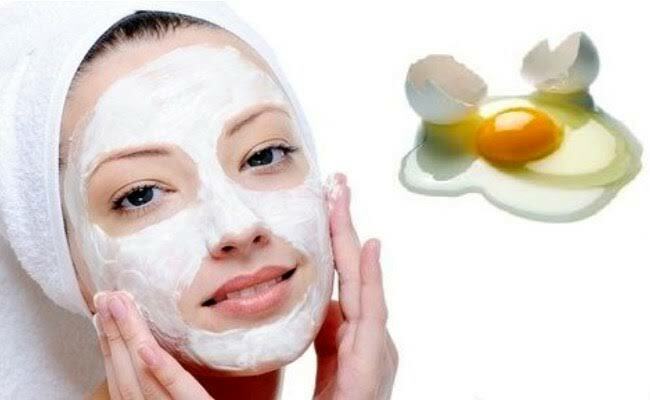 So domestic facial or mask can be the best way to look after your skin. Skin care in domestic ingredients is not only cost effective, but also very effective. Cooks can be made by cooking in the kitchen, face or mask. 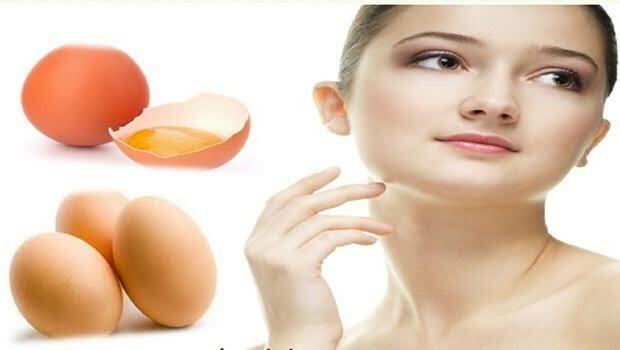 It is possible to ensure skin care of the egg. What it takes: The white part of an egg. Clean the face carefully. Separate the white part of the egg. Apply the egg white part of cotton with a cotton face well. Wait 10-15 minutes. During this time the mouth will dry up. Wash the mouth with water thoroughly. This Face will increase blood circulation on your skin. Also help to skin tilting. Whatever it takes: an egg, honey. Separate the egg yolks. Take a teaspoon of honey. Mix yolk and honey together. Clean the mouth, apply the mixture to the face. Wait 10-15 minutes. Wash the mouth with clean water thoroughly. This face will increase the tenderness of your face. The moisturizer will supply the mouth. Whatever it takes: the white part of the egg, the multani soil. Mix the white part of the egg and mix the soil well together. Wait 15-20 minutes by applying the mixture. Wash the mouth with clean water thoroughly. This face will eliminate excess oiliness of the face. Reduce acne tendency. Whatever it takes: the white part of the egg, carrot coconut and milk. Three ingredients together must be mixed together. Clean the face thoroughly and mix the mixture well. After 15-20 minutes wash the face thoroughly with water. This face mask is very effective to prevent bleaching on all skin types. Whatever it takes: the egg white, the amount of flour and a few drops of lemon juice. Mix well all three ingredients together. Cover the mixture and let it sit for 20 minutes. Wash the mouth with clean water thoroughly. This facial skin will help to increase the skin's brightness. Whatever it takes: the white part of the egg. 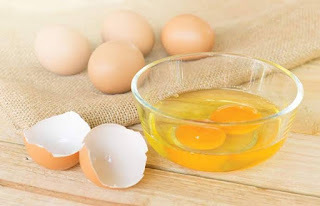 Clean the mouth and apply the white part of the egg. After 10 minutes wash the face thoroughly. Use cream or gel after washing it. This face mask will help to remove the skin's fine lines, rincle and stains from regular use.